Next Post > #EventAlert Vibesland Music Festival Takes Over NYC! It seems like the youngest member of the Kardashian-Jenner clan and her beau have dived back into the cheating frenzy once again. 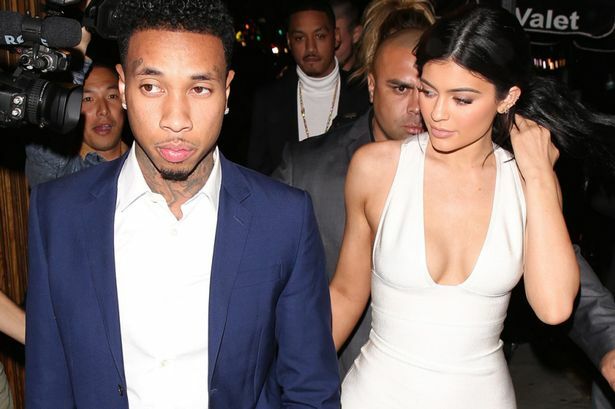 According to people, Kylie Jenner and her 26-year-old boyfriend Tyga are still an item, but there are some undeniable issues in their relationship. Not too long ago, a fresh rumour hit the internet that that Tyga may have cheated on Kylie with Brazilian model Annalu Cardoso. Annalu, 23, reportedly had a relationship with Tyga that started in December of 2014 when they met on his MTV2 reality show, Kingin’ With Tyga. They are together but aren’t on the best terms,” a source told the People Magazine. “They have a very ‘high school’ relationship and argue and bicker all the time about stuff for no reason, and that’s because Kylie doesn’t trust Tyga after all the reports came out about him cheating,” the source explained.